The brand new Passbook app in iOS 6 is garnering traction in both tech press and the real world with the likes of Starbucks, Target, theme park Accesso, airlines Delta, American Airlines, Virgin Australia and others all announcing they have or are implementing Passbook support. The .pkpass file type can be embedded inside digital receipts for, say movie or airline tickets that are distributed via email or web pages. PassWallet for Android simply detects and automatically imports these digital items from your email messages and on the web sites you visit. The PassWallet app is a free download right from Google’s Play Store. 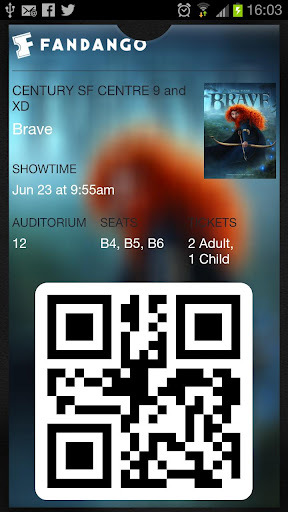 Bringing support for Apple’s Passbook mobile tickets to the Android platform. Collect all your tickets & coupons, from flight boarding passes to coffee shop loyalty cards in one easy to use application. 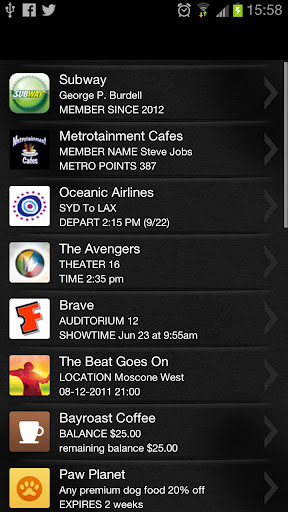 Introduced in Apple’s iOS 6, PKPass files will quickly become the de facto standard for mobile ticketing. Passbook & iOS are all registered trademarks of Apple Inc.
I’m not sure if Apple is aware of this app or not, but I doubt its legal team will let it slide. At any rate, Apple is making a lot of fuss about Passbook, even though the app basically displays glorified Aztec, PDF417 and QR 2D barcodes. 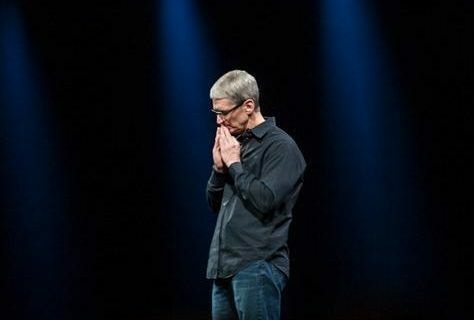 IHS iSuppli thinks the App Store revenue will grow nearly 70 percent this year to hit an estimated $4.9 billion, up from $2.9 billion last year. 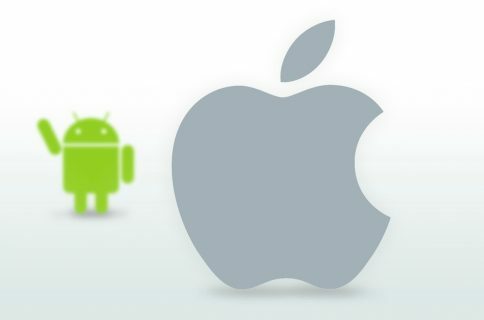 This increase is primarily based on Apple Maps and Passbook, two new features that should help boost downloads of third-party apps built atop these two services. Did you have a chance to take Passbook for a spin?